There are literally millions of ways to tell your boyfriend how much you love him. There are times, however, that you fail to gather the right words to express your feelings for your loved one. If you can’t find the words to say to your feelings to him, these cute boyfriends quotes will help you communicate it. 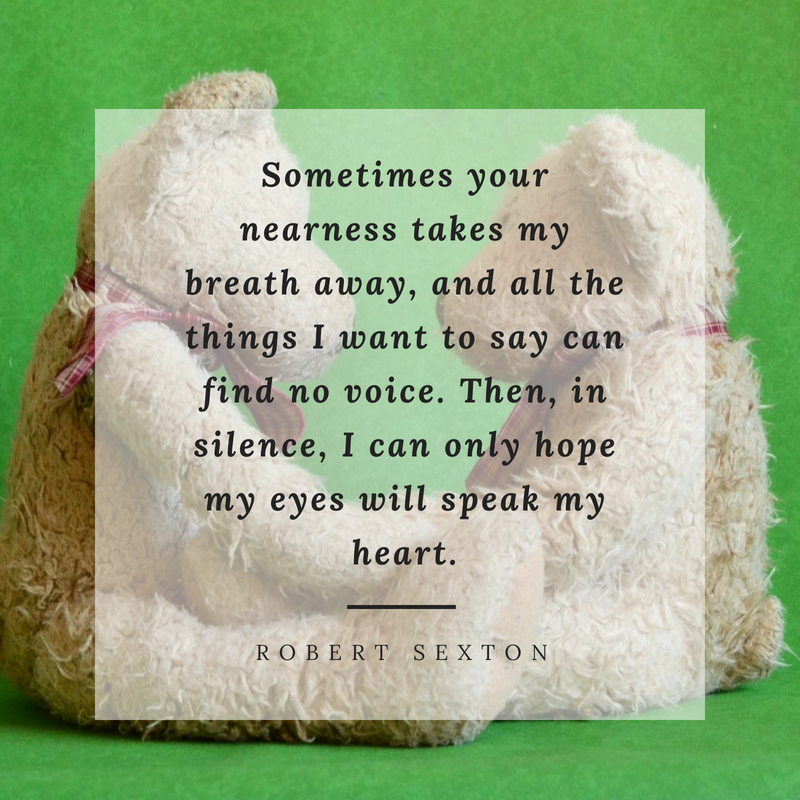 These quotes will not only help your boyfriend remember how much you love him but also intensify your romantic relationship with one another. The best thing about these quotes is that you can just send it as an image or incorporate it into your personal message for him. Maybe I’m too late to be your first. 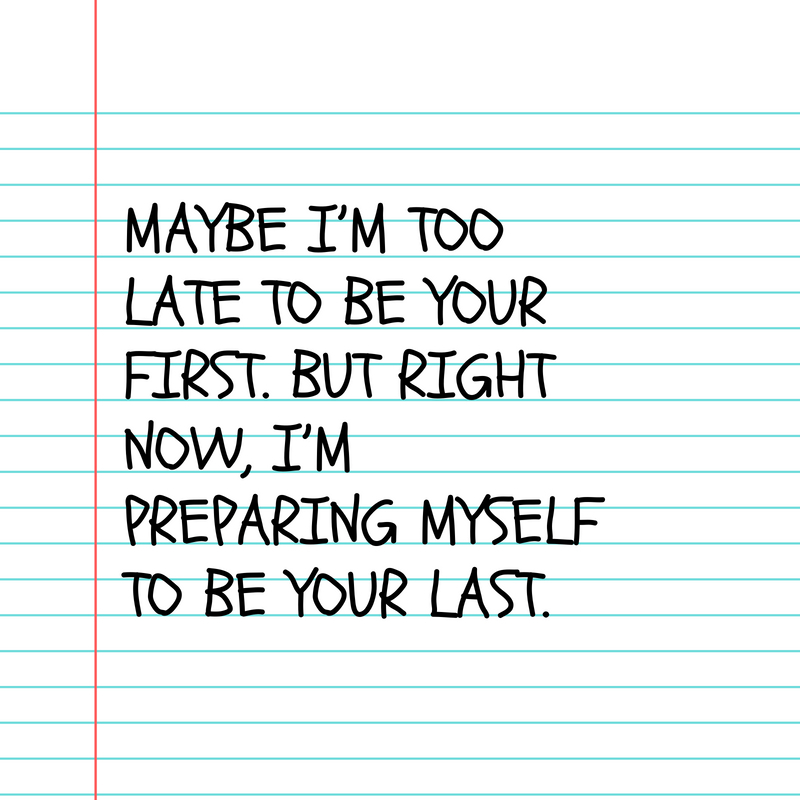 But right now, I’m preparing myself to be your last. 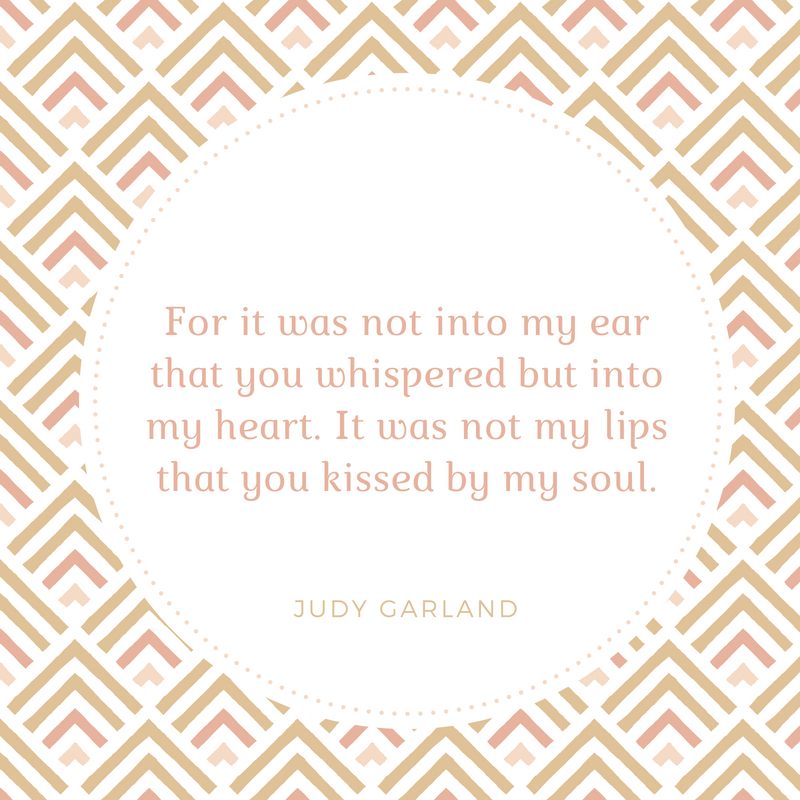 For it was not into my ear that you whispered but into my heart. It was not my lips that you kissed by my soul. 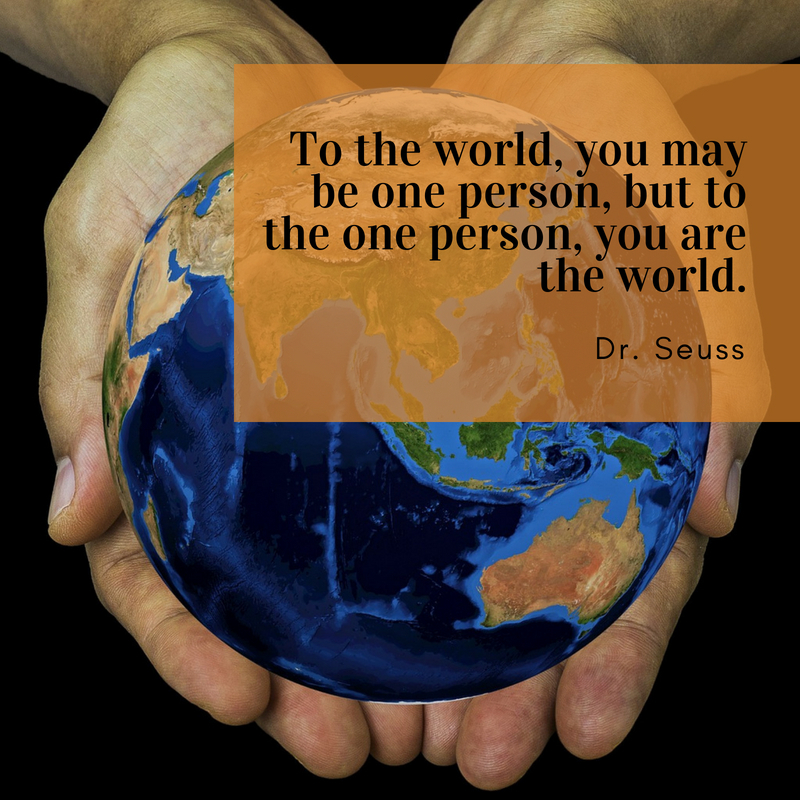 To the world, you may be one person, but to the one person, you are the world. 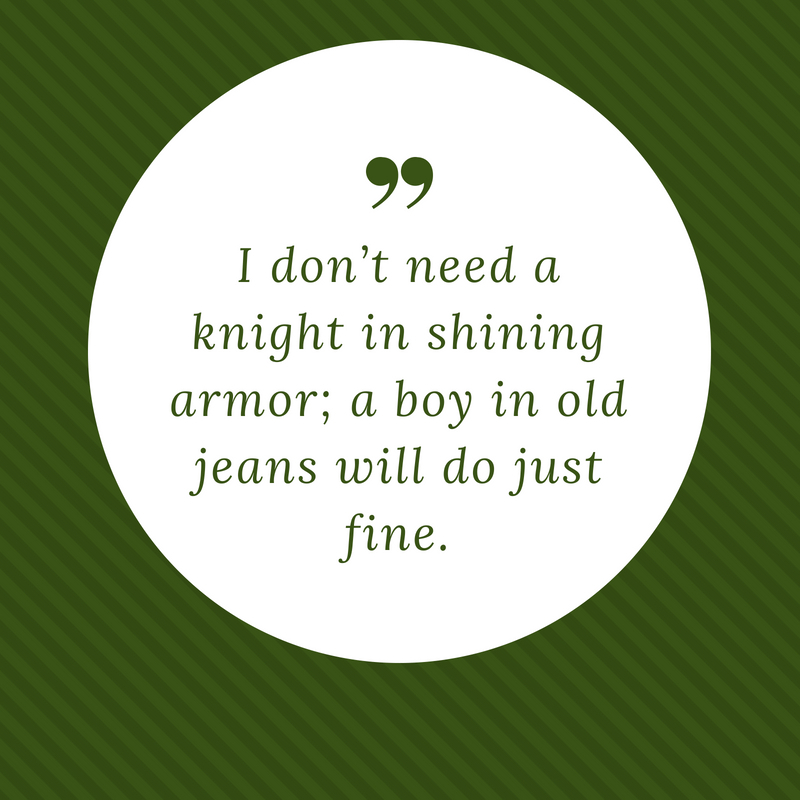 I don’t need a knight in shining armor; a boy in old jeans will do just fine. 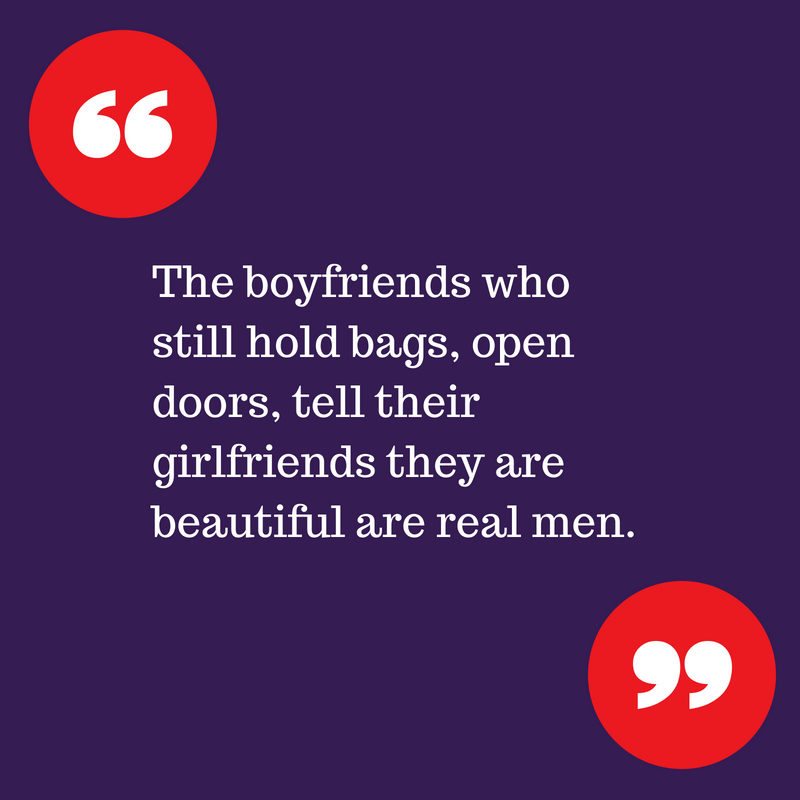 The boyfriends who still hold bags, open doors, tell their girlfriends they are beautiful are real men. In all the world there is no heart for me like yours, in all the world there is no love for you like mine. 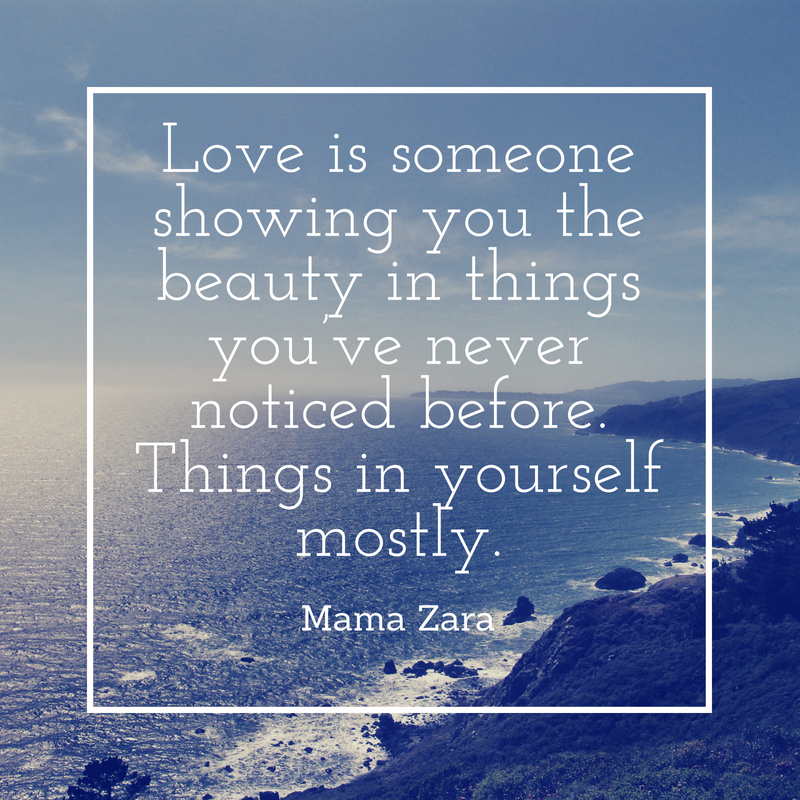 Love is someone showing you the beauty in things you’ve never noticed before. Things in yourself mostly. Having a cute boyfriend is definitely a huge plus if you are a pretty woman. 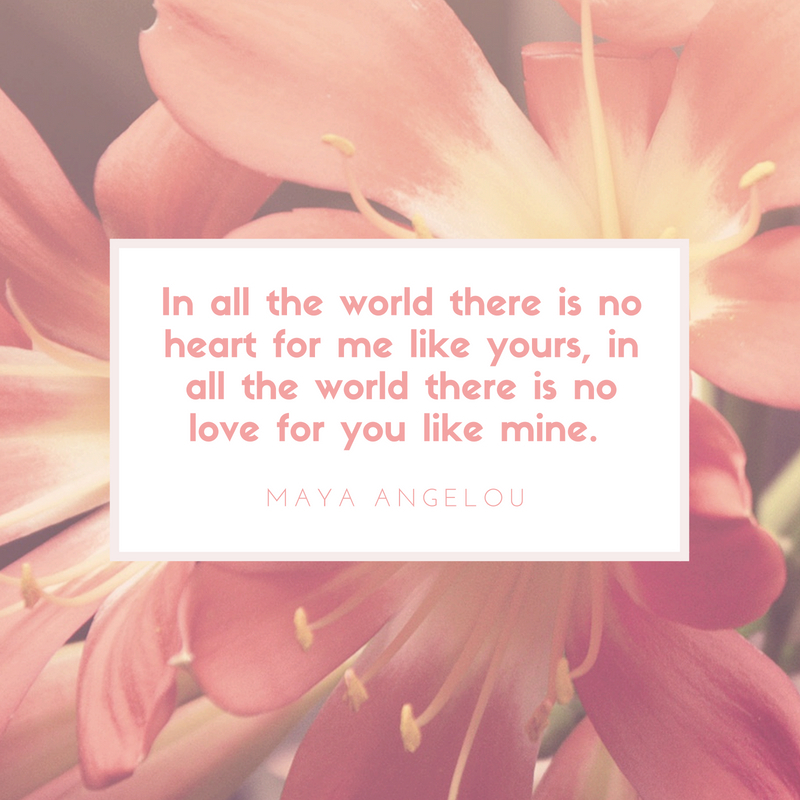 If you want to show your boyfriend how much you love him, these quotes are certainly a good way to do so. 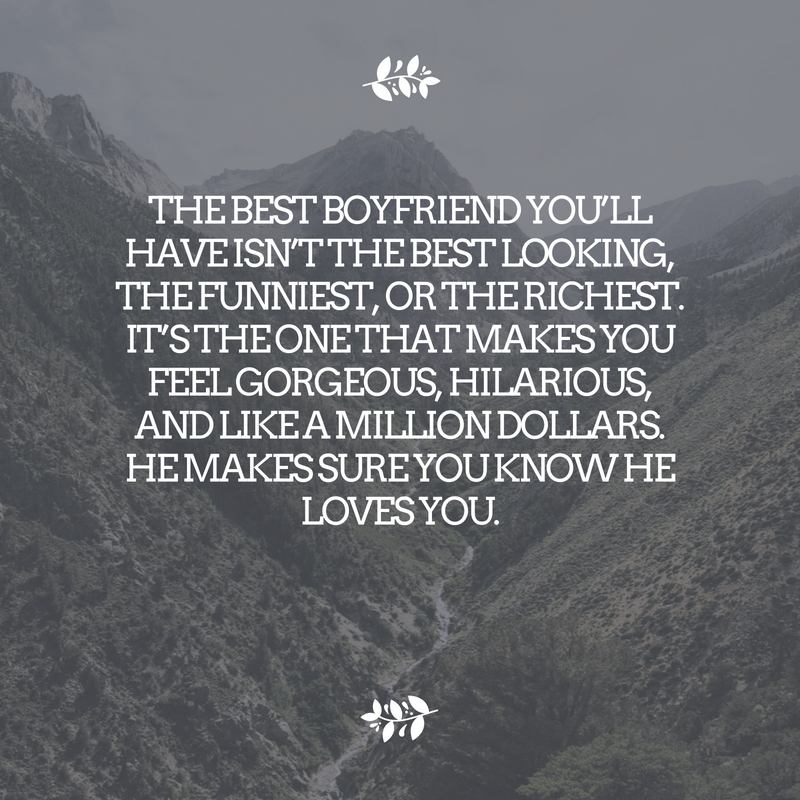 These quotes will certainly remind your boyfriend how much you love him.